Wales' all-time Olympic medal tally is 22 golds - 25 gold medallists - with 21 silver medallists and 19 bronze medals - and our most successful Olympic athlete is the great Paulo Radmilovic. 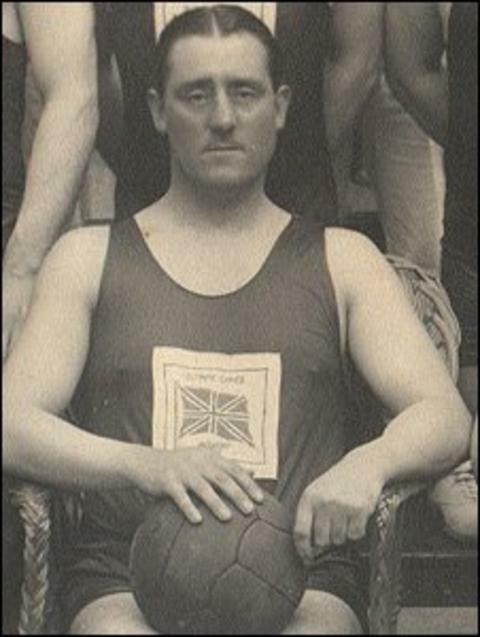 The Cardiff-born swimmer and water polo star won four golds over three Olympics between 1908 and 1920. He was Britain's most successful Olympic athlete until rower Sir Steve Redgrave won his fifth gold medal in successive games in Sydney in 2000. BBC Sport Wales has compiled Wales' Olympic roll of honour.